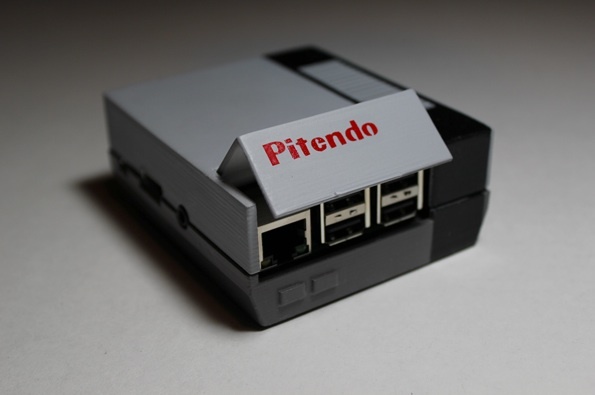 Pitendo Is a Pint-sized Nintendo Emulator #piday #raspberrypi @Raspberry_Pi « Adafruit Industries – Makers, hackers, artists, designers and engineers! 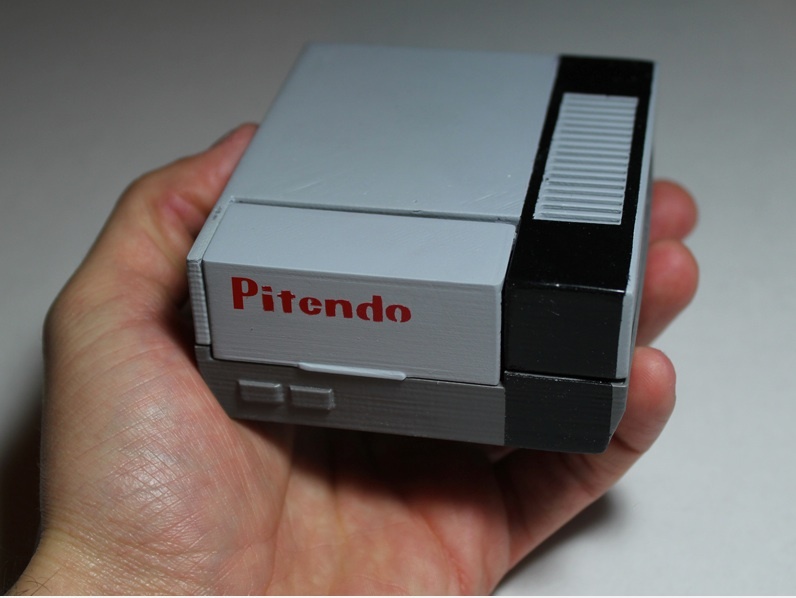 …The NES is already fairly portable if you don’t mind sticking it in a backpack and going over to a friend’s house to play some classic Super Mario Bros., but if that isn’t small enough for you, you could try this Pitendo. It’s a tiny retro game emulator that is oh so adorable. This compact console features a retro Nintendo design and at this size it is just cute as a button. Of course, since it’s a complete computer, it can run multiple emulators, but it’s ideal for NES or SNES games. After all, it might seem sacrilege to play Sonic the Hedgehog on this thing….